Address: 20 Acres on Spruce Creek Dr.
12.5 Acres Joins Park Over 1000 feet at the Proctor Ridge Trail Entrance!!!!! This is one of the larger Equestrian properties available. 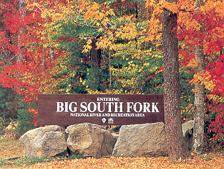 Just yards from proctor ridge horse trail leading you directly into the Big South Fork Park. This Tract is at the end of the road in the Spruce Creek equestrian community. Joins the park in the back over 1000 ft. Lots of room for privacy on this one! O/A $185,000 Owner Financing Available over 15 years at 5.25 percent!